We supply UK businesses (stores, cafes, restaurants) with selected premium Italian coffee, tasty dairy-free cheeses, as well as organic teas, vegan hot chocolate, meat alternatives, and many other vegan foods and drinks. 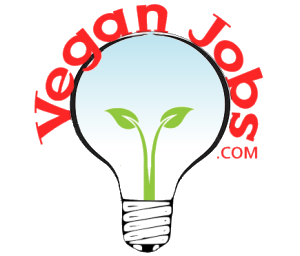 We work hard to continuously expand our range, responding to our customers' needs and wishes, and to help promote and expand veganism across the country. Being a committed vegan supplier (and vegan ourselves), we make sure every product we evaluate does not contain any animal ingredients (not even traces). We source the highest quality food and drinks that are in line with our ethics and values.